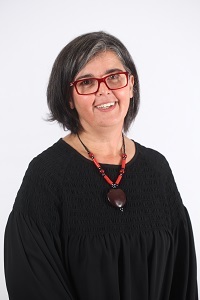 Josélia Neves has a degree in Modern Languages and Literatures, an MA in English Studies, a PhD in Translation Studies, with a dissertation on Subtitling for the Deaf and the Hard of Hearing. She started her career as a language teacher but soon moved on to teaching in the domain of Translation Studies and Audiovisual Translation. Parallel to her teaching activities, she has worked as a freelance translator as a means to keep abreast of the developments and requirements of the field. She has led a number of research projects with partners in the media, museums and cultural venues, the performing arts and education. Her special interest lies in developing action research projects that contribute towards making communication environments accessible to all. While living and working in Qatar, she continues to collaborate with European Universities both as a visiting professor and a researcher. She is a member of the TransMedia Research Group and a board member of the European Association for Studies in Screen Translation. Dr. Yaser Bishr is the Executive Director of Digital at Al Jazeera Media Network. Yaser is leading the Network’s transformation as a global digital media player. Prior to Al Jazeera, Yaser was Chief strategist and business development Director at Lockheed Martin, based in the Washington D.C. Area with remit to lead the transformation of its intelligence and cyber business from government focused to commercial. Yaser has 21 years’ experience as software architect and engineer, entrepreneur, and academic. 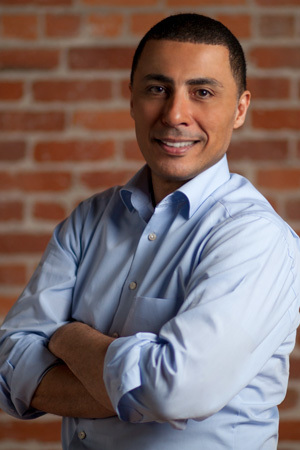 Prior to joining Lockheed, Yaser had successfully co-founded and sold several startups in location based services and social media analytics in Germany and in the US. Yaser holds an MBA from Duke University, an MSc and Ph.D. in Computer Science from the University of Twente in the Netherlands. Over the past decade, Translation Studies and Audiovisual Translation in particular has seen a strong emphasis on the study of the processing of translation products. This has included a study of the impact of audiovisual translation products on the psychological immersion of the audience, as well as how audiences process specific features of translated texts. In this presentation I will focus on the use of physiological measures such as eye tracking and EEG in combination with performance measures and psychometric instruments in (Audiovisual) Translation Studies in an attempt to understand the cognitive processing of the products of translation. I will pay particular attention to attention distribution, cognitive load, and immersion. 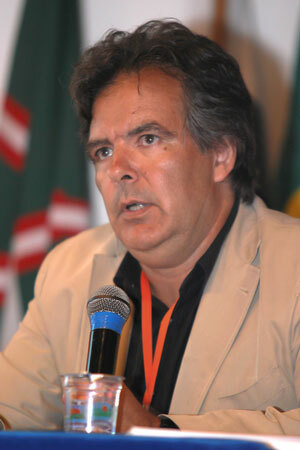 Jan-Louis Kruger is Head of the Department of Linguistics at Macquarie University in Sydney, Australia. 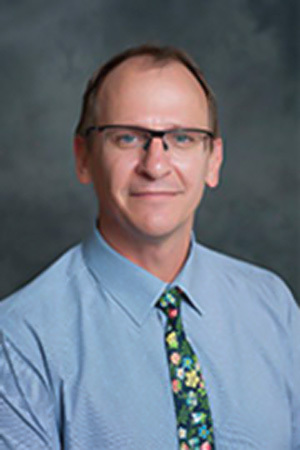 His main research interests include studies on the reception and processing of audiovisual translation products including aspects such as cognitive load, comprehension, attention allocation, and psychological immersion. He is on the editorial board of JAT (Journal of Audiovisual Translation) and was a co-editor for Perspectives, Studies in Translatology. His current research projects investigate cognitive load in the context of educational subtitling with a view to optimising subtitles as language support I second language environments. Maeve Olohan argues that existing theories of translation offer little reflection on translation technology and its social and ideological roles. In this presentation she draws on scholarship in science and technology studies (STS) for concepts and approaches to help us to study the relationships between technology and power in translation. 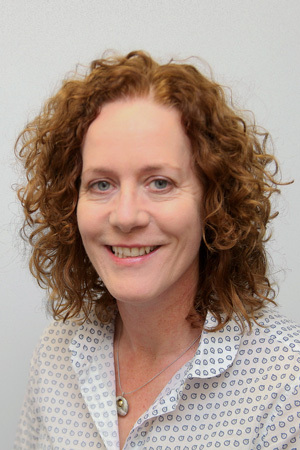 Maeve Olohan is Senior Lecturer and Co-Director of the Centre for Translation and Intercultural Studies, University of Manchester, UK. Her recent research has focused both on the translation of science in 19th-century Europe and on the workplace practices of today’s translation professionals. Significant areas of focus in these studies are the socialities and materialities of translation, and her forthcoming monograph explores theoretical and empirical approaches for studying translation in practice-theoretical terms. Her research has been published in leading journals in translation studies, the history of science and ethnography. She is author of Scientific and Technical Translation (2016) and Introducing Corpora in Translation Studies (2004), editor of Intercultural Faultlines: Research Models in Translation Studies (2000) and co-editor, with Myriam Salama-Carr, of a special issue of The Translator (2011) on the translation of science. Dr. Michaël argues that the need for translators and interpreters has never been greater than with the advent of digital technology in our rebabelized, interconnected and multipolar world. We need more translators, not less, because we do not only need translations but people who may explain the underlying meaning behind the words themselves and interpret them for us in order to make sense of today’s globalized world. Michaël Oustinoff, PhD, is Full Professor in Translation Studies in the Department of English at the University of Nice Sophia Antipolis, member of the University Nice Côte d’Azur, France, and a member of the pole “digital trajectories” at the Institute of Communication Sciences (CNRS/University of Paris Sorbonne/UMPC) in Paris. Prior to his appointment at the University of Nice-Sophia Antipolis in 2013, he was Assistant Professor at the University of Paris 3 Sorbonne Nouvelle (1997-2013) and a research fellow at the ISCC at the National Centre for Scientific Research (CNRS) in Paris for two years (2011-2013). His research interests are translation and globalization, communication and intercultural studies. He has written many articles and is the author Traduction et auto-traduction. Julien Green, Samuel Beckett, Vladimir Nabokov, Paris, L’Harmattan, 2001; La traduction, Paris, PUF, 2003 (translated in Portuguese, Arabic and Japanese); Traduire et communiquer à l’heure de la mondialisation, Paris, CNRS Editions, 2011. He speaks several languages (French, English, Portuguese, German and Russian) and is also a professional translator.